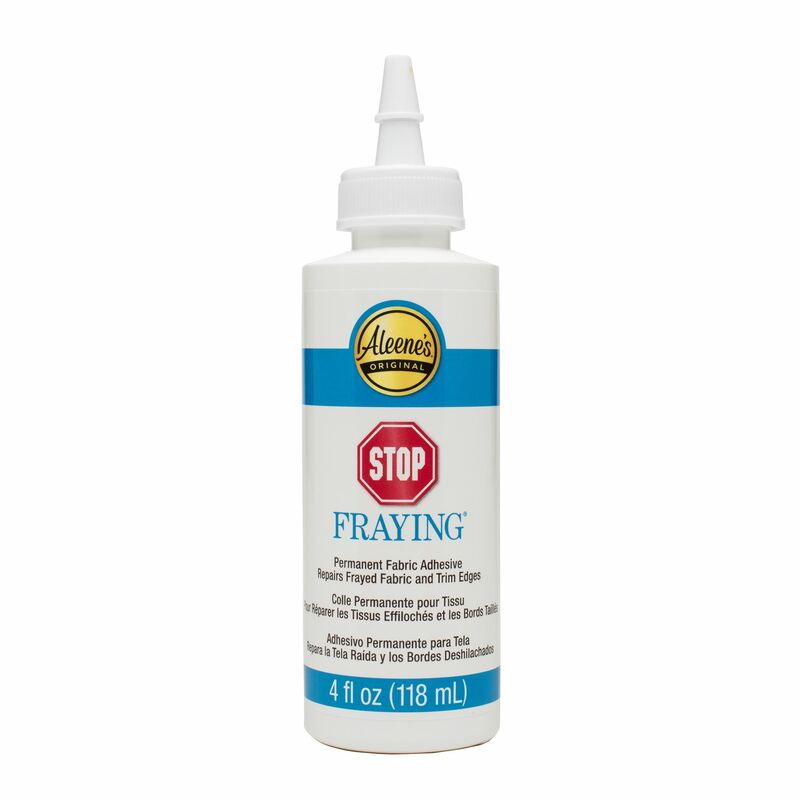 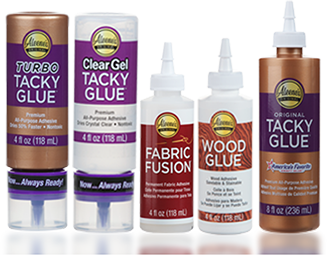 Keep fabrics and trims from fraying with Aleene’s Stop Fraying, a permanent fabric glue that’s great for fabric repairs, creating hems and seams, and gluing and sealing braids and trims! 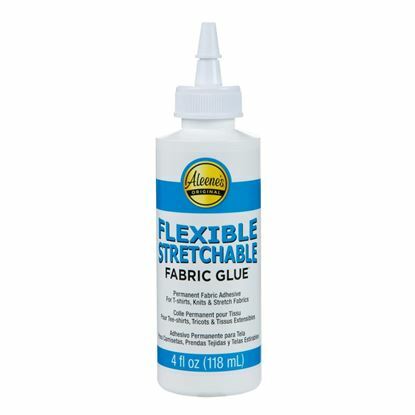 It dries clear, flexible and machine washable. 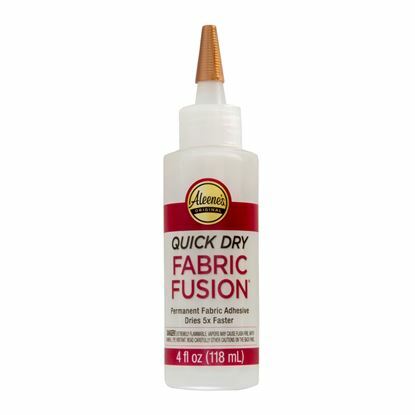 Apply a thin coat onto frayed edges. 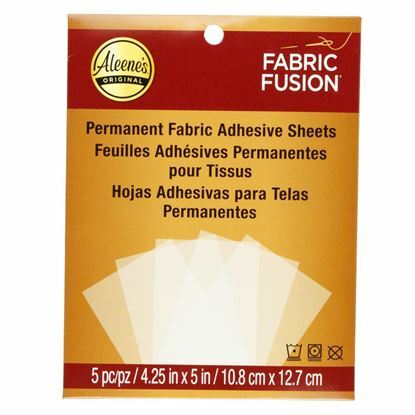 Wait 7-10 days before washing.